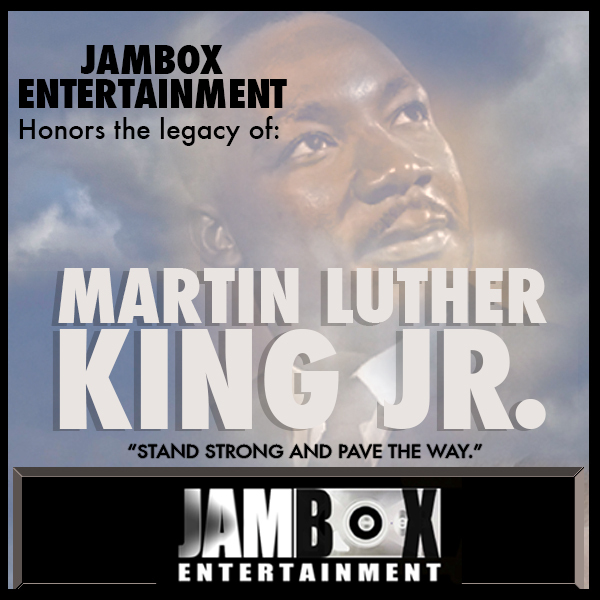 JAMBOX ENTERTAINMENT salutes the honorable Dr. Martin Luther King Jr. on this special day! Dr. Martin Luther King Jr. became the predominant leader in the Civil Rights Movement to end racial segregation and discrimination in America during the 1950s and 1960s and the leading spokesperson for nonviolent methods of achieving social change. This day is a day of remembrance for the legendary achievement that Dr. King had against extreme and life threatening odds. Dr. King has since become not only a significant part of Black History, but significantly shaped American History for the better. We must always stand strong and pave the way for those that will come after us. Let’s set a great example to the youth and genuinely represent our slogan, “With Liberty and Justice for All”! 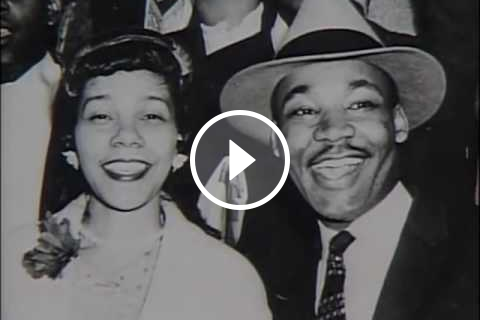 Check out the Martin Luther King Story below!